Migraine's association with cardiovascular disease risk can be attributed to the increased use of anti-inflammatory drugs, by the patients suffering from the headache disorder. Anti-inflammatory drugs are associated with increased risks of heart problems, while immobilisation related to migraine attacks may be behind the increase in the risk of blood clot. People who suffer from migraine may be at an increased risk of developing cardiovascular diseases including heart attacks, stroke, blood clot and an irregular heart rate, researchers say. Around one billion people worldwide are affected by migraine. It has a considerable impact on quality of life and imposes a substantial burden on society. 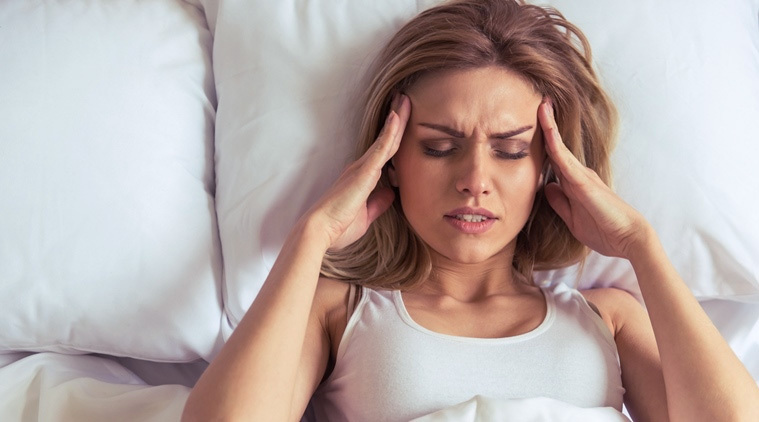 Although the absolute risks were low, the findings suggest that migraine should be considered a potent and persistent risk factor for most cardiovascular diseases in both men and women”, said researchers from Aarhus University Hospital, Denmark and Stanford University, US. Migraine’s association with cardiovascular disease risk can be attributed to the increased use of anti-inflammatory drugs, by the patients suffering from the headache disorder. Anti-inflammatory drugs are associated with increased risks of heart problems, while immobilisation related to migraine attacks may be behind the increase in the risk of blood clot. Current guidelines do not recommend the use of anti-clotting drugs such as aspirin to treat a migraine, but clinicians need to “consider whether patients at particularly high risk of heart disease would benefit from anticoagulant treatment”, the researchers said, in a paper published in the journal The BMJ. For the study, the team compared data from over 51,000 Danish people who had been diagnosed with migraine with over 510,000 Danes who were migraine free over a 19 year period, from 1995 to 2013. While a link between migraine, stroke and heart attacks, had been previously established, the new study showed that migraine also was positively associated with blood clot and irregular heart rate. For example, for every 1,000 patients, 25 patients with migraine had a heart attack compared with 17 migraine free patients while 45 patients with migraine had an ischaemic stroke (blood clot in the brain) compared with 25 migraine free patients, the study showed.